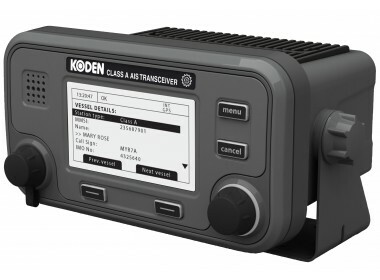 Please fill in the short form below with your question, either about the Koden KAT100 Class A AIS, or for some technical advice. Please include details of your vessel if you feel they will help us answer your query. 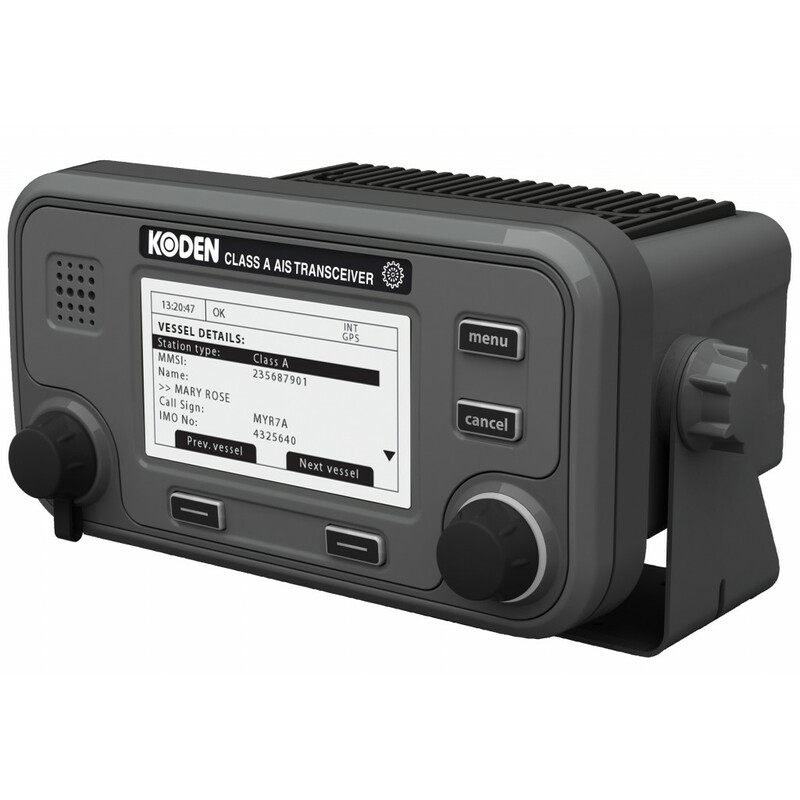 The Koden KAT100 Class A AIS has accuracy and reliability at its core. The system is IMO approved and comes complete with a 4 inch easily read monochrome display with a built in 16 channel GPS receiver. A GPS antenna is also included. 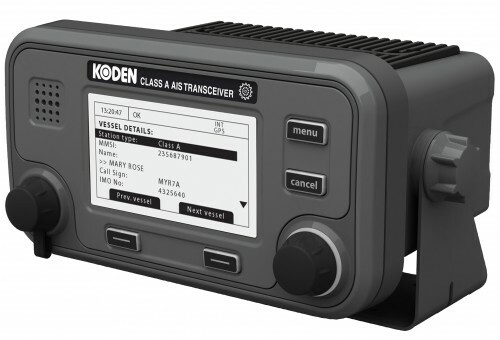 As one of the most cost effective Class A systems on the market combined with the high performance make the Koden KAT100 an excellent choice for the professional mariner. Password protection for important information. Provides real time for AIS safety navigation.